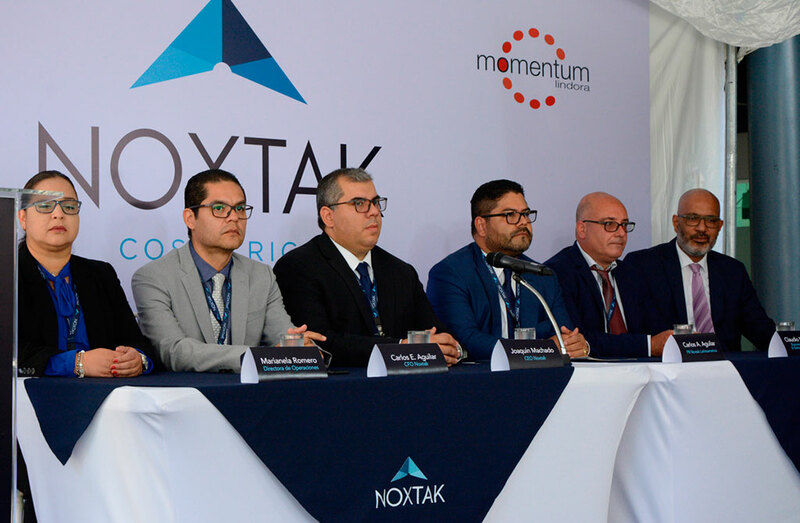 NOXTAK and the foundation NEM.io Foundation LTD signed a memorandum of understanding in Bogota to consolidate efforts aimed to supporting and spreading blockchain technology. 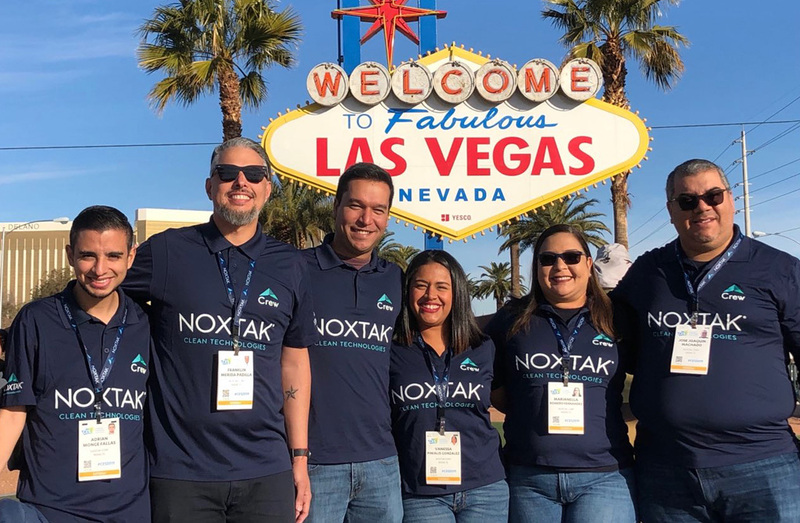 NOXTAK is a ground-breaking company in the design of new standards for sustainable development in all types of environments, from buildings to entire cities. Its SPIRO® solutions can be used in homes and offices to neutralize any kind of electropollution, improving the operation of different devices and avoiding damages to our health. On the other hand, NEM is a non-profit foundation that aims to promote the corporate, governmental and academic use of its open blockchain technology platform, which allows the transfer of digital data through a very sophisticated coding and in an absolutely safe and reliable way. 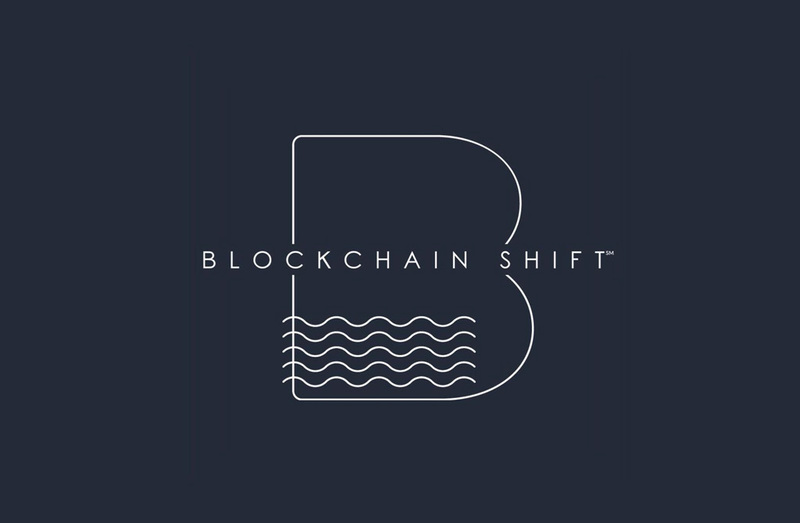 Once the data is recorded, it is stored in blocks and cannot be changed without retroactively altering all the subsequent blocks, a reliable system in which any type of manipulation is detected. This MOU will allow both parties to lay down alliances for the use of solutions with blockchain technology in projects developed together with governments and cities, as well as in the creation of macro-projects and smart cities. The document also establishes commitments between both organizations. 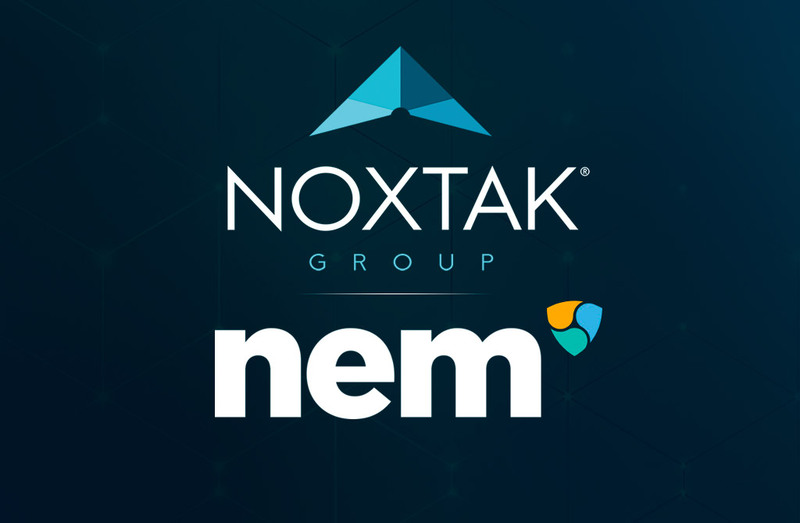 NEM will design training programs to introduce this technology to the staff of NOXTAK, and the latter will offer training to NEM personnel regarding the development of smart cities. Through an office in Medellín, NOXTAK and NEM will share the commitment to strengthen the implementation and adoption of Blockchain NEM technology in Latin America.